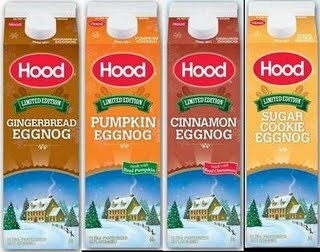 Hood has some great dairy coupons available on their site! Click here to print $4.50 worth of savings. 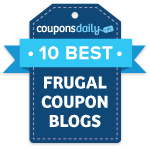 These coupons don’t expire until 1/02, so you’ll have plenty of time to make use of them. Also, be sure to press your browser back button to print an additional coupon for each one above!